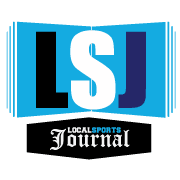 MUSKEGON – Facing a team trying to chase them down in the USHL’s Eastern Conference standings, the Muskegon Lumberjacks overcame a slow start and used their defense to spark their offense. Muskegon improved to 13-2-0 on the season, good for 26 points and first place in the conference, while the Roughriders fell to 8-5-2 and dropped to third-place with 18 points. The Lumberjacks will have a short practice week before their Wednesday home game against Team USA. After struggling to get the puck out of its own zone in the first period, Muskegon turned the momentum around with its penalty kill. Down a man, the Lumberjacks’ Brock Bremer picked up a loose puck and had a breakaway against Cedar Rapids goalie Blake Pietila. Bremer was stopped on the backhand, but seconds later he had another breakaway chance, only to ring a shot off the post. 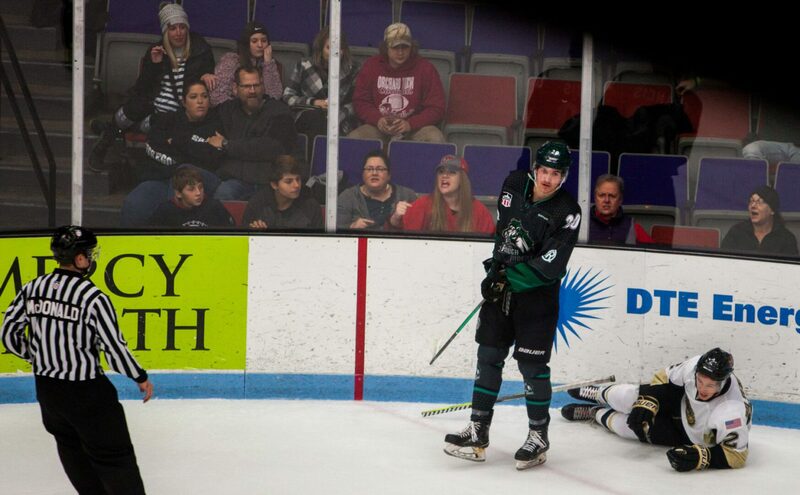 He may not have scored, but the Jacks offense woke up after that. 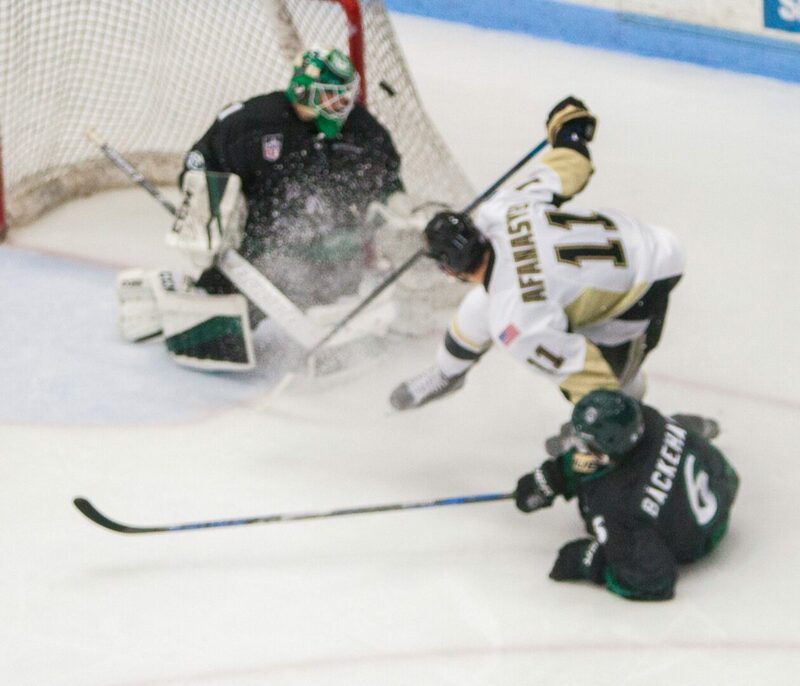 Muskegon finally got on the board with 3:20 left in the opening period when Alex Yakovenko drew two defenders to him before passing the puck to James McIsaac who buried it in the top corner for his third goal of the season and a 1-0 lead. The Lumberjacks got their first power-play chance early in the second period and responded with Alex Gaffney’s fifth goal of the year, taking a 2-0 lead 2:32 into the period. After being outshot 13-10 in the opening period, the Jacks outshot the Roughriders 11-2 in the second, holding Cedar Rapids without a shot for nearly half of the period. The Roughriders got a golden opportunity to get back in the game three minutes into the third period, with a 4-on-3 power-play chance. But Yakovenko stole the puck at center ice and scored on a breakaway, beating Pietila through the five-hole for a 3-0 lead 3:38 into the period. 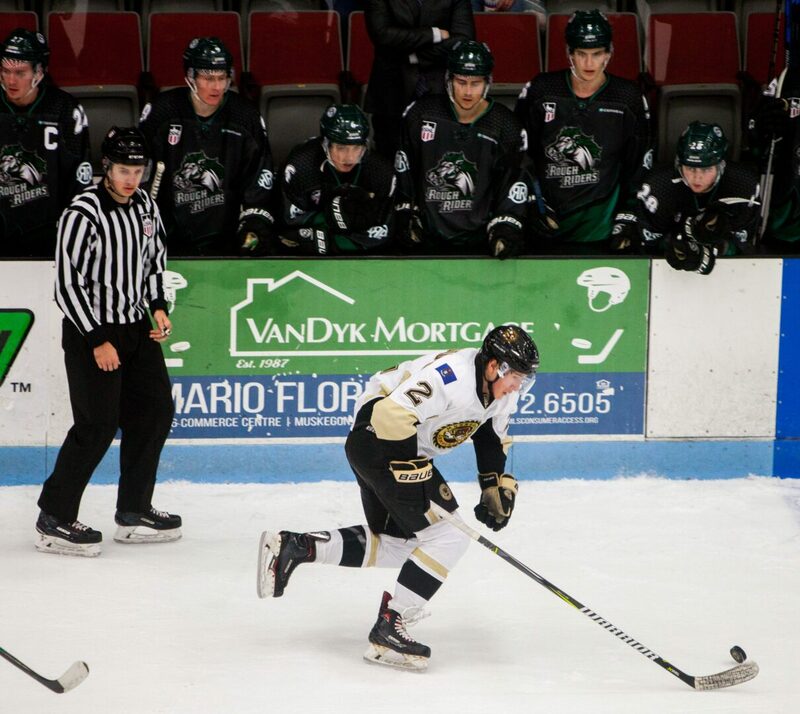 Muskegon got a 4-on-3 chance of its own later on in the third, and Yakovenko netted his second goal of the night and fifth of the year off a pass from Egor Afanasyev. 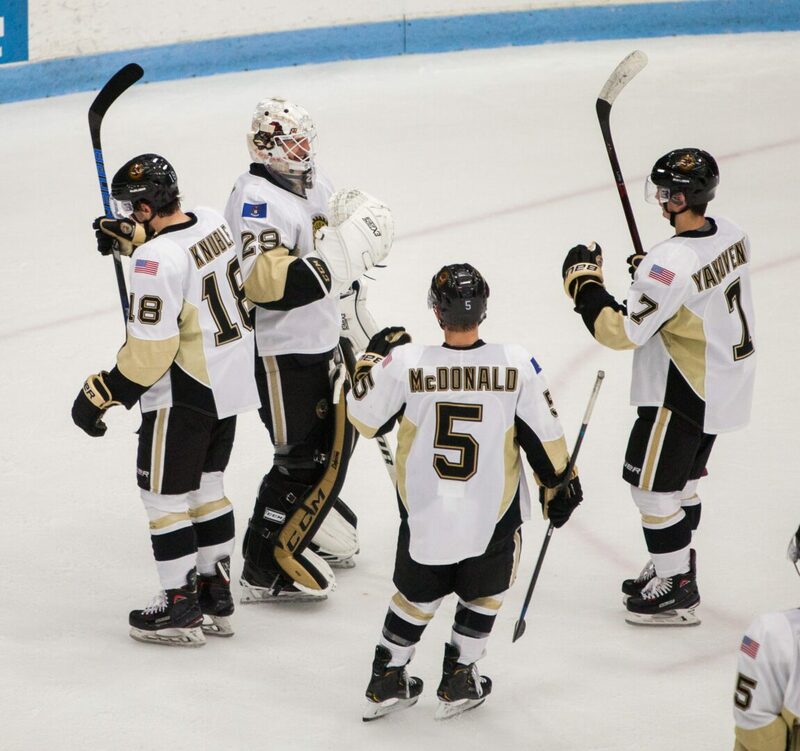 The Lumberjacks finished the game with a 26-23 shot advantage as Bussi picked up his third shutout of the season. Afanasyev had two assists, and Bobby Lynch, Cam McDonald and Matt Staudacher had single assists.